Since 1999, the team at Hearthside Home Care has provided compassionate and reliable home care services to families in the Greensboro area. To continue strengthening our services and providing the best care to our clients, we have decided to partner with an established industry player. 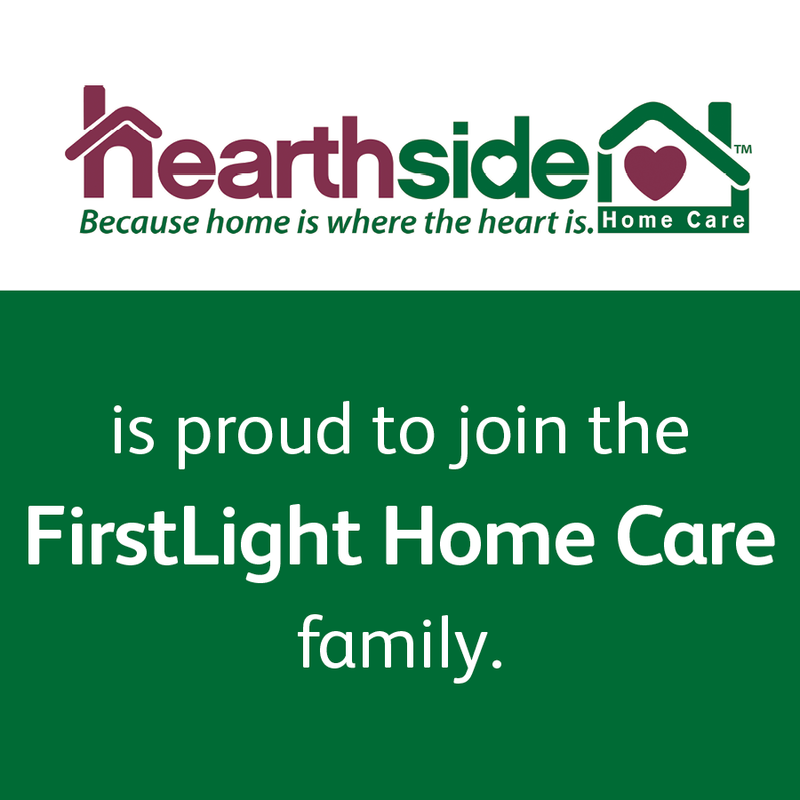 We are excited to announce that Hearthside Home Care has joined the FirstLight Home Care family, and we are now FirstLight Home Care of Guilford! 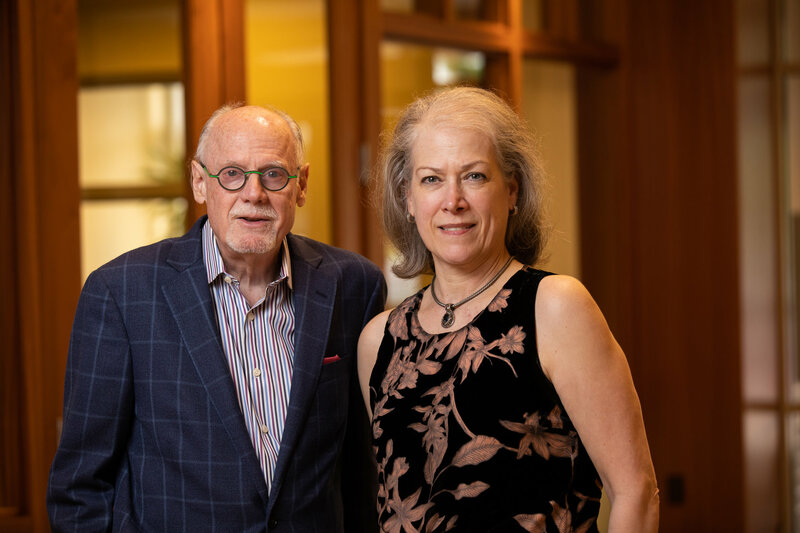 We have chosen to begin this new relationship because FirstLight’s Culture of Care so closely aligns with our culture and vision of what home care should be for our clients. Life is unpredictable, and sometimes we need extra support to keep our loved ones safe and cared for, or to guide us through a short-term issue. We are honored to help families in Greensboro, High Point and Jamestown through these challenges, enhancing quality of life for you and your loved ones with home care and caregiver services. 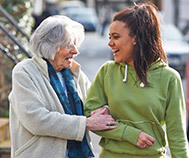 Our services range from companion and personal care for seniors, to respite care and disability services. 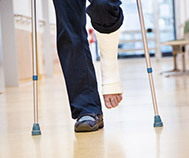 We offer short-term and long-term solutions and can be available to provide care a few hours a week or even around the clock. 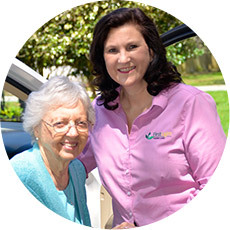 Our caregivers are highly trained, and each is handpicked for your family based on your tailored home care program and the specific needs of your loved one in Greensboro, High Point and Jamestown. 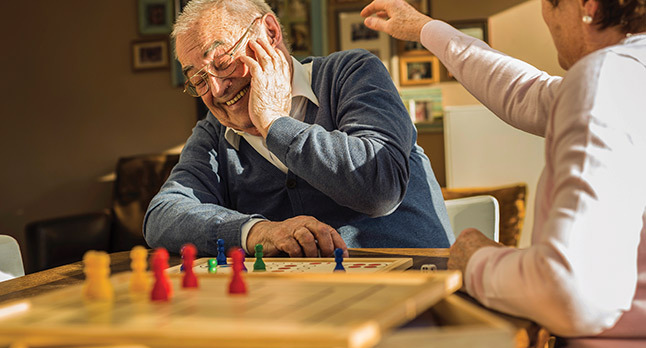 Our skilled professionals consult closely with your family to develop a home care program, whether it involves assisting a loved one a few hours a week, or whether 24-hour care is required. We hope you will consider us as an extended family member, someone you can call on to help you face even your most difficult challenges. We are ready to provide guidance, companionship, peace of mind and compassionate care when it’s most needed. Call us today to discuss how we can help your family. Our team of caregivers proudly provides home care for the communities of Greensboro, High Point, Jamestown, Summerfield, Forest Oaks, Pleasant Garden and Oak Ridge. We Do Not Discriminate. 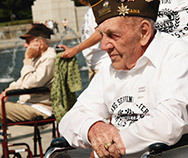 Our Non-Discrimination Policy, Including Language Assistance Information, can be found here.